Hong Kong weather has been going a bit haywire recently. One minute, it’ll be so cold that you’re forced to dig out that long-lost mini convection heater whilst wearing seven layers of Uniqlo Heattech… the next it’ll be so muggy that even with dehumidifiers ramped up to the max in every single room of your apartment, water still streams down your walls like the Niagara – and on a couple of occasions, Hong Kong’s freaky ecological bubble has somehow managed to produce both conditions all at once! The point of this story is – all this meteorological madness can play total havoc with a girl’s skin. 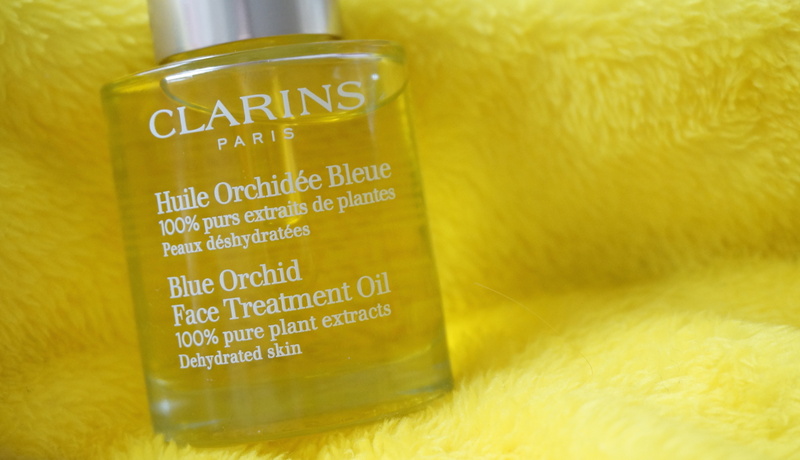 But one product that I have fallen in love with recently to help combat the strange ecosystem that is my complexion is Clarins’ Blue Orchid Face Treatment Oil. Now I know what you’re thinking… I have a greasy nose/chin/forehead/face (delete as applicable), why on earth would I add yet more oil to the mix?! Trust me sistah, I hear ya – and as the owner of a troublesome t-zone, it’s exactly why I’ve previously steered clear of facial oils. 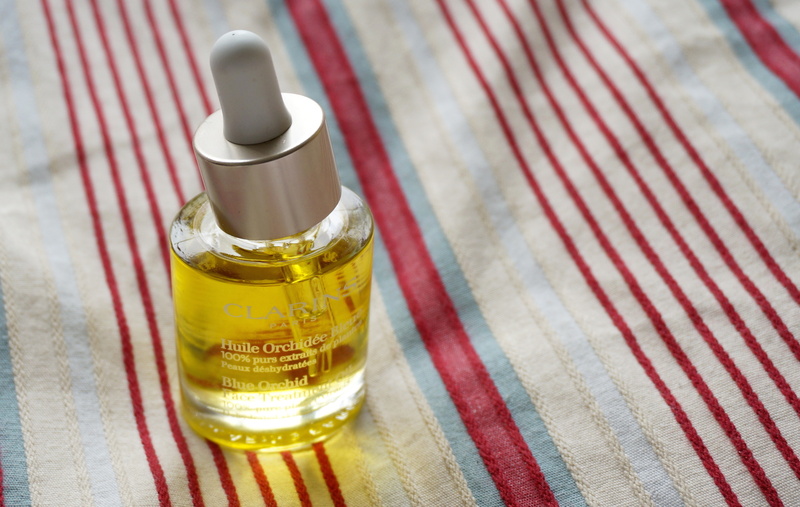 But be not afeard my child, for Clarins’ Blue Orchid Oil is friend not foe, I promise! Whilst I would love to pretend that every morning I wake up glowing with radiance in the style of a Disney princess, the reality is probably closer to being a member of the Munster family! 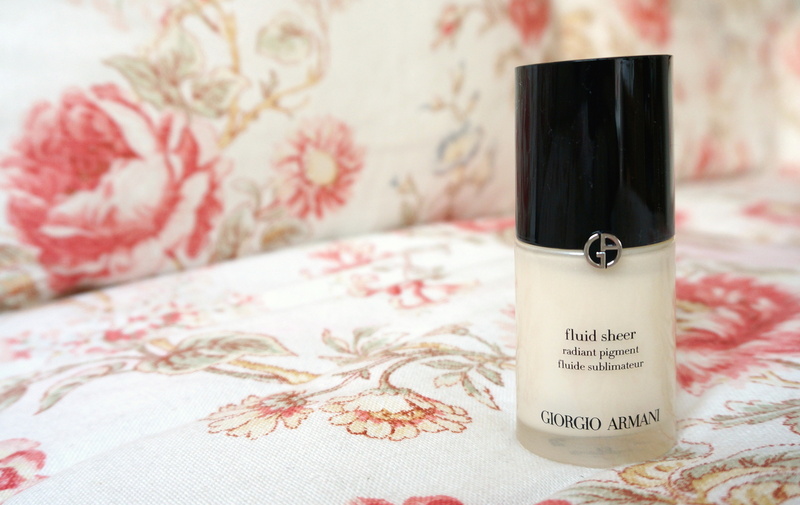 So for those days where you need a little bit of help to let in the light, may I introduce Giorgio Armani Beauty’s Fluid Sheer Radiant Pigment in #13, from their Spring 2014 Effetto Nudo Collection. This translucent liquid highlighter is a pretty pearly queen designed to ramp up the radiance – but in a surprisingly subtle and gloriously universal way. 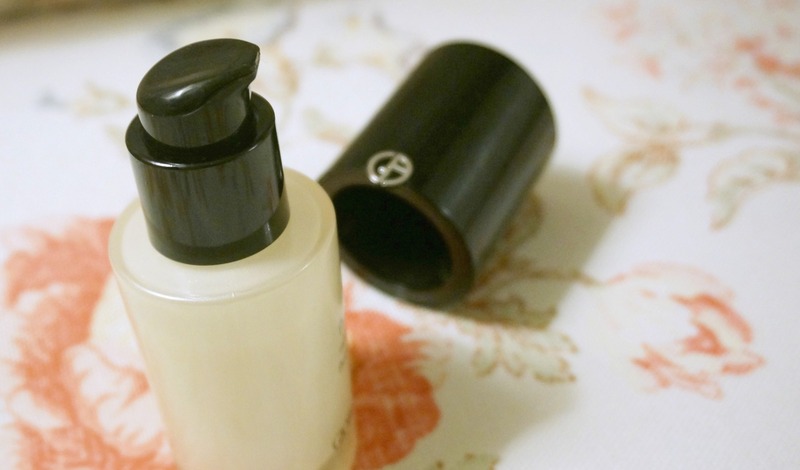 However, branding it as just your typical “highlighter” rather undersells it; in addition to streaking it onto your cheek and brow-bones to bring flattering highlights to your face, it’s subtle enough to be blended into your base to give an overall soft glow, or it can even be used as an ever-so-slightly shimmery eye primer too. 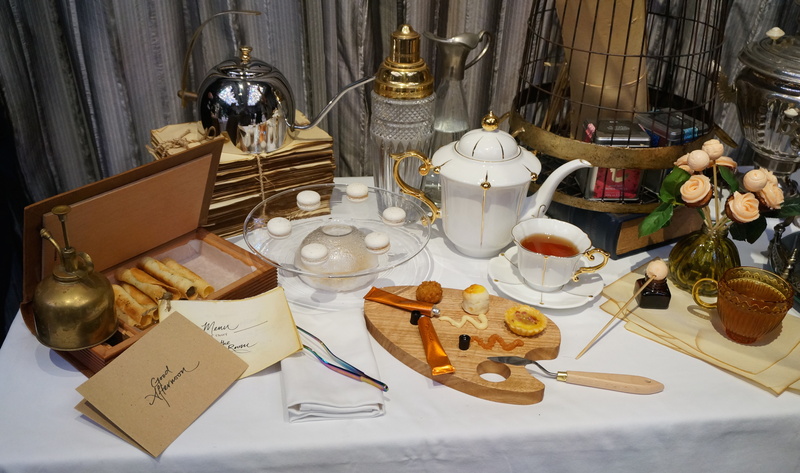 Dilmah Real High Tea Challenge, Hong Kong – not your average cuppa! 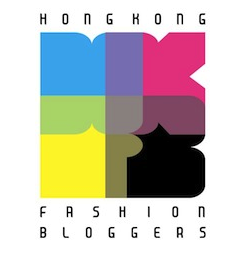 … I think when you’re fielding several requests a month asking for afternoon tea recommendations in Hong Kong, then it probably means that people have realised your favourite foodie weakness! 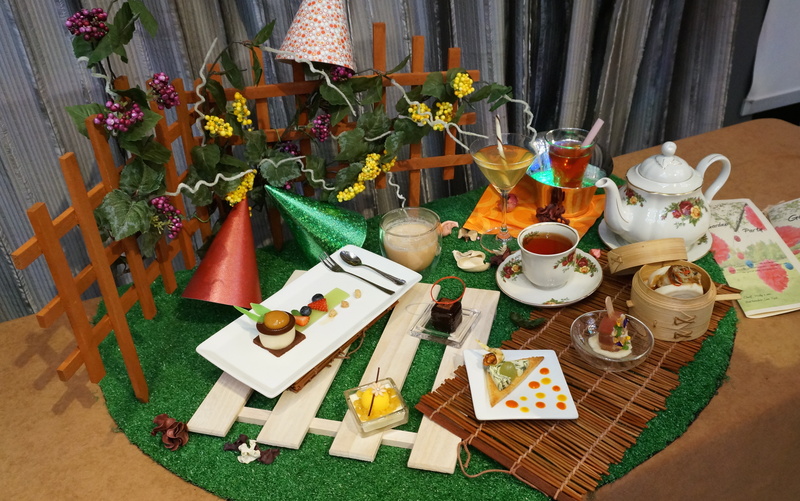 So when I got invited to the results party for the Hong Kong leg of Dilmah’s Real High Tea Challenge, of course I had to go check it out!